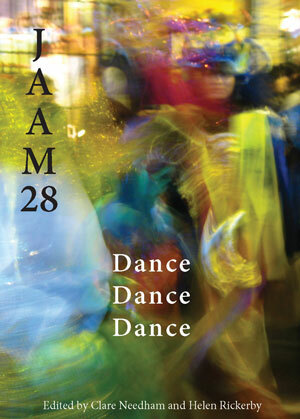 JAAM 28 – Dance dance dance – has been running a little behind schedule, but is now at the printers and should be with you very soon! 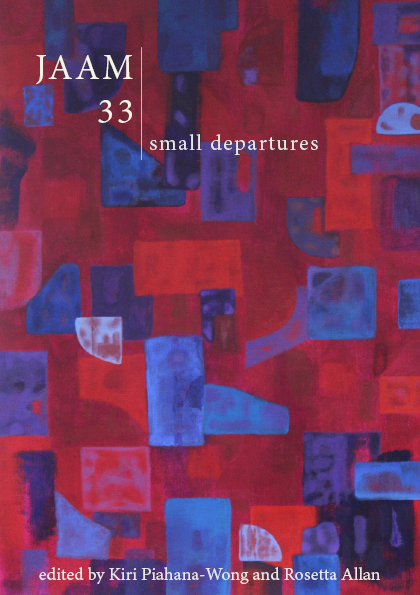 More details about the contents soon, but in the meantime, here’s a sneak look at the cover. It features a detail of a photograph of a street parade in Bolivia by Kesha Robertson (the complete picture is inside, along with five other full-colour photos). This entry was posted on Thursday, October 21st, 2010 at 9:58 pm	and posted in JAAM 28. You can follow any responses to this entry through the RSS 2.0 feed.